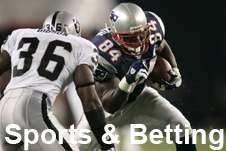 We carry thousands of books, advanced strategy guides, and DVDs to help you win at gambling—sports betting, horseracing, blackjack, craps, poker, more! We also sell books on chess, backgammon, sudoku, plus true crime and mafia, along with a huge selection of Las Vegas items, gambling memorabilia and accessories—casino playing cards, dice, layouts, chips, and more! Since 1964, Gambler’s Book Club has been the world’s largest store devoted to gambling and gaming books. Great news! We've moved in with the Gambler's General Store downtown Las Vegas, at 727 South Main Street between Charleston & Fremont. We are excited to be back downtown and are open seven days a week! Find the best deals on Las Vegas hotel rooms, shows and attractions here! Our Las Vegas guide brings you the best discounts on hotels and show tickets, plus honest reviews for every budget and taste. The GBC is one of Las Vegas's most trusted institutions—we're referenced in over 1,000 books, magazines and web sites. Our exclusive top 10 Vegas hotel picks and top 10 Vegas shows make planning your Las Vegas vacation easy. 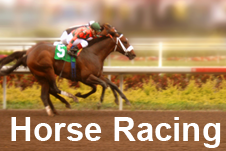 Winning advice on handicapping horse races and beating the track! 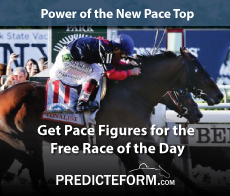 Take advantage of past performance charts and pari-mutuel secrets; winning with speed handicapping, form handicapping, class handicapping, betting favorites; making your own line, and more! 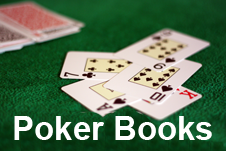 Win poker tournaments and cash games with our poker books. Hundreds of poker books on no-limit hold’em, limit hold’em, Omaha, HORSE, stud, more. Books by Daniel Negreanu, Doyle Brunson, Dan Harrington, Mike Caro, Eric Lynch, Annie Duke, more! Get the edge with the newest gambling books and poker books. 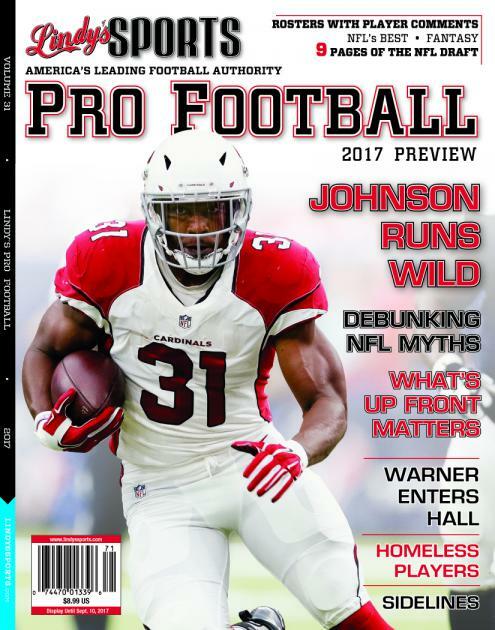 We carry books Vegas pros read, including pro reports available nowhere else. Looking for strategies, secret tips and insider plays to win money? Order now! Save money on gambling books with big discounts and exclusive deals. Big selection of discounted books on winning at gambling, poker, blackjack, craps, slots, roulette, horseracing, video poker, slots, more. Deals for gamblers! Some of the Gambler’s Book Club’s favorite gambling books and DVDS! 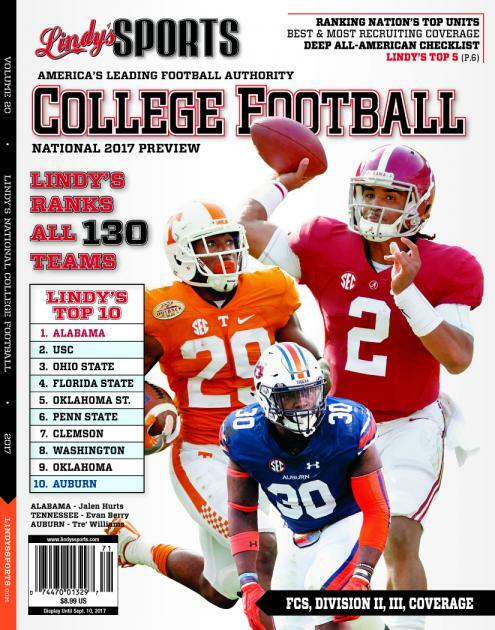 Winning information from top gambling writers, plus advanced strategies, hard to find gambling books, esoteric titles and much more.